Dollar General allows some items to be returned in stores without a receipt. Store associates approve returns on a case-by-case basis. For more information on the Dollar General return policy without a receipt, see below. Dollar General does accept some in-store returns without a receipt, a customer service representative said. The store can’t look up receipts, but in some cases, Dollar General still processes returns that do not have proof of purchase. The store locations we called in California, Indiana, Kentucky, Michigan, and New Mexico all verified that a receipt is not necessary for every return, but each store has slightly different criteria for returns. Two Dollar Generals said there is no time limit on returns. Another store said customers only have seven days following the date of purchase to return the item. At all of the stores we called, associates said that they processed returns on an individual basis. Some returns require approval from the store manager. Since the policy varies by store, it is best to contact your local Dollar General for more information. If you have your receipt, Dollar General can issue a refund to the original payment method. For returns without a receipt, you’ll instead receive the refund amount on a gift card. You can also exchange the item for another of the same price. The return policy for online orders states that items must be returned within 30 days of delivery. The item must be returned in good condition and in the original box if possible. Make sure to also include all packing forms, parts, and accessories that came with the product. You’ll receive a refund to your original payment method within 30 days of Dollar General receiving the returned item, minus costs for shipping and handling. You can return items to Dollar General without a receipt. If you do not have proof of purchase, you can exchange your item for another of the same price or accept a gift card. The time limit to make a return varies by location. Contact your local Dollar General to ask about its return policy. 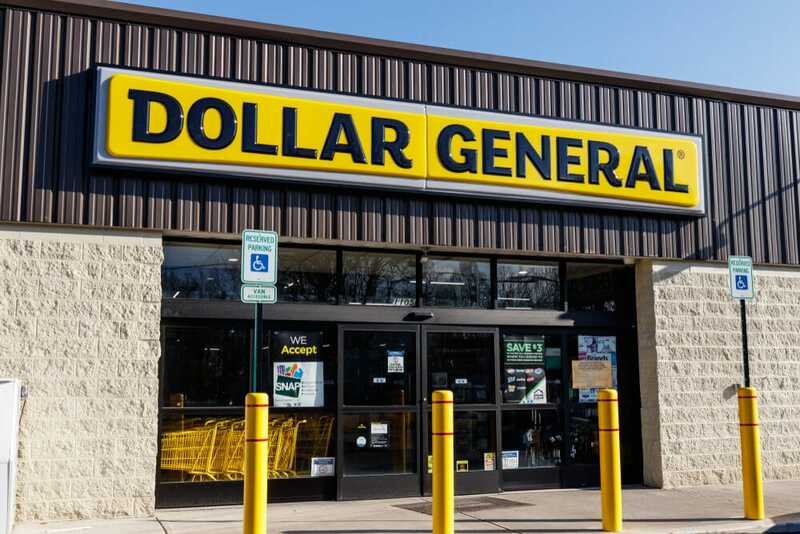 If you frequently shop at Dollar General, we have the details on whether or not Dollar General takes checks and getting cash back at Dollar General.